Dexter Daily: POLL: Which Major Character Would You Bring Back to Life If You Had the Chance? POLL: Which Major Character Would You Bring Back to Life If You Had the Chance? 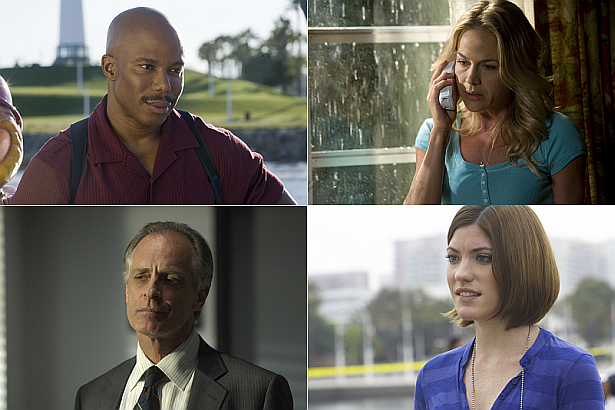 During Dexter's eight season run we had to say goodbye to a bunch of major characters. Which major character death do you consider a mistake and you would undo if you could? Take our poll below, and discuss! Which major character would you bring back to life if you had the chance?